This past spring, Garmin introduced the Forerunner 225 to the world. As the first Garmin GPS watch with wrist-based heart rate monitoring, it garnered rave reviews. The Forerunner 235 builds on the same foundation as the Forerunner 225 but with a few different features. 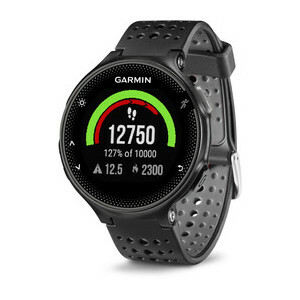 Take a look at Garmin's introduction of the Forerunner 235.